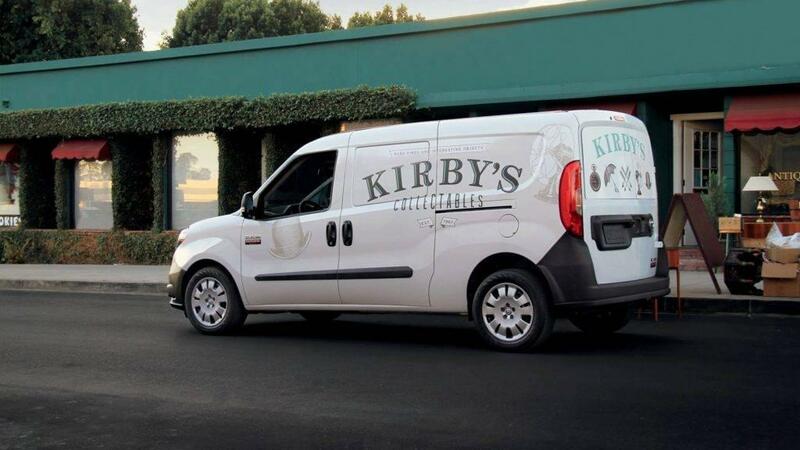 You need what we’ve got: phenomenal PTO capability found on our Chassis Cabs. Remarkable suspension technologies on our pickups and vans. And commercial-grade strength everywhere you look. 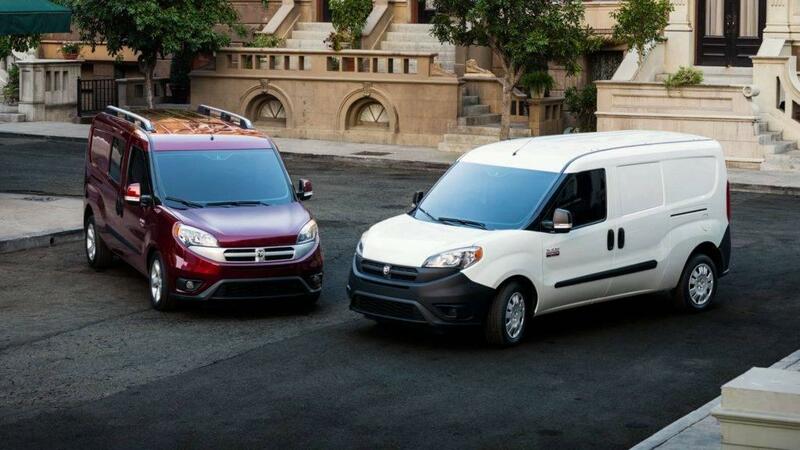 The Ram portfolio ranges from big Chassis Cabs to the very city-friendly Ram ProMaster City® Tradesman® models. 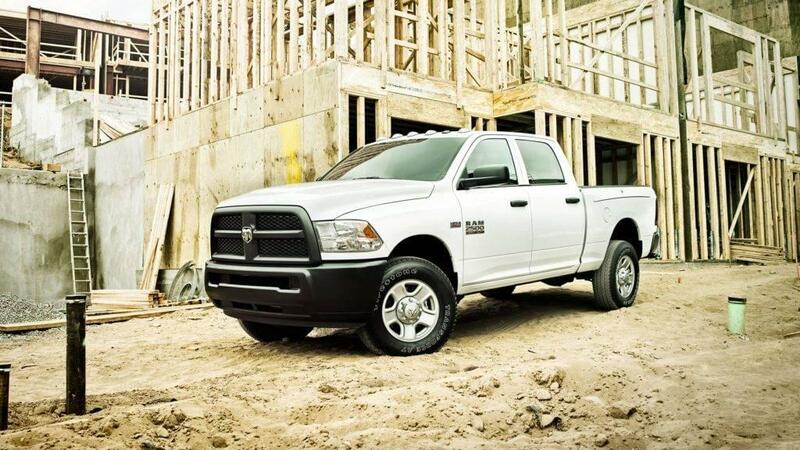 In every way that counts, the Ram Commercial workforce stands out—and frequently stands above. 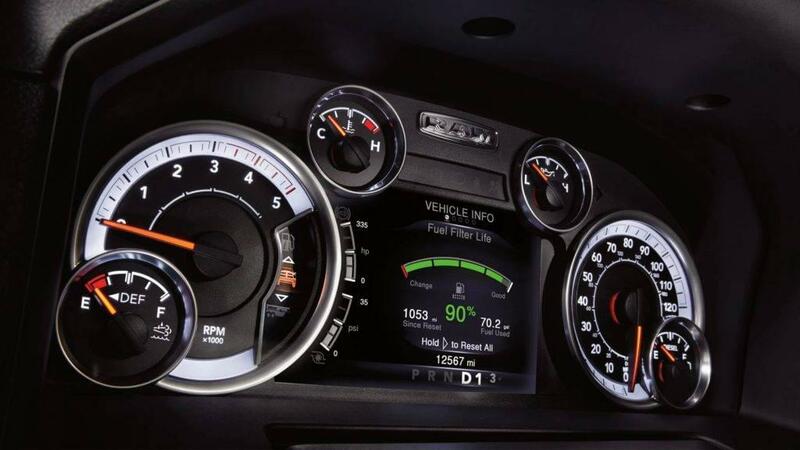 Here’s where quality, capability and fuel-efficient performance are at the top of the game. 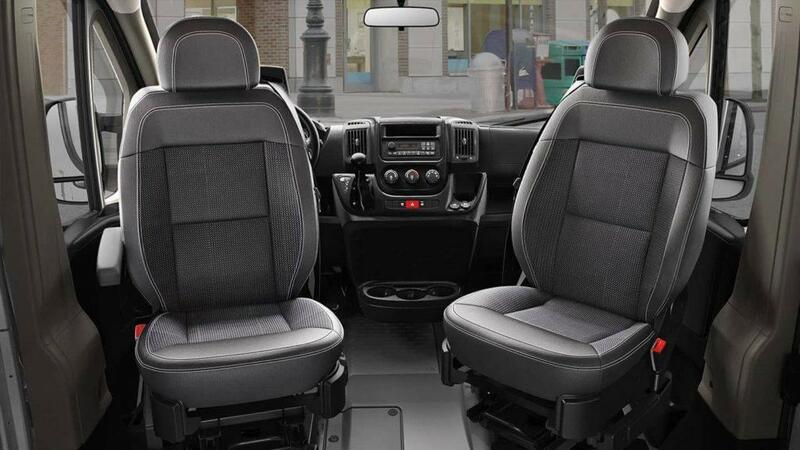 Where occupant comfort rivals the luxury found in the private sector. 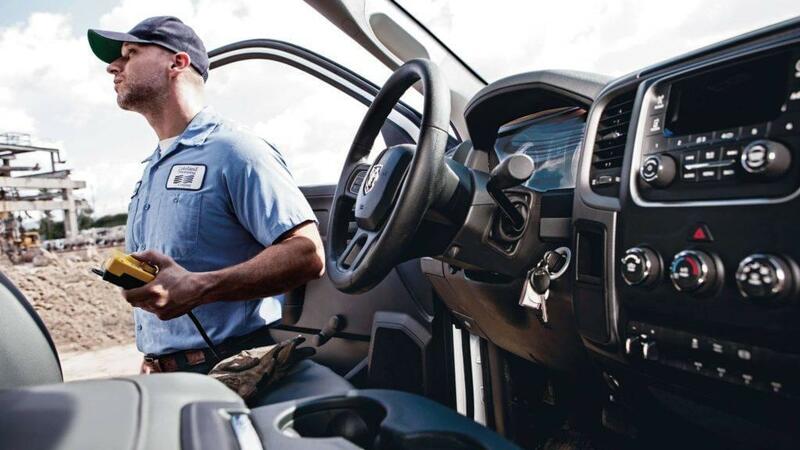 Where engineering, communications technology and telematics rank among the best in the field. 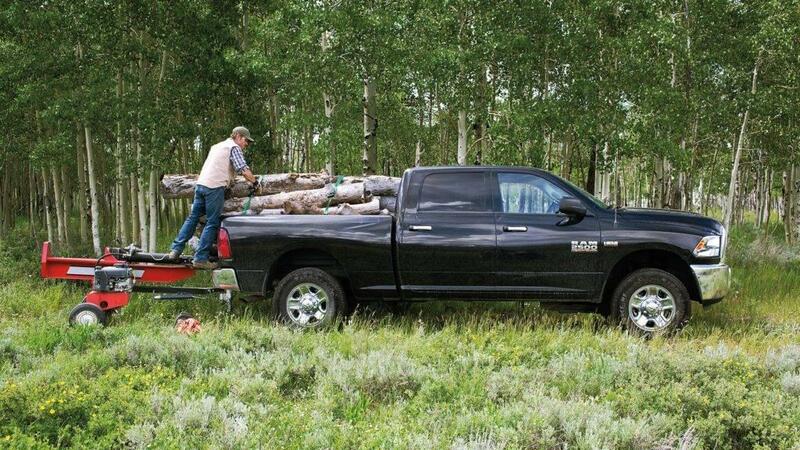 Look at Ram, and it’s clear: this is how genius and sheer strength work together. Apply it to your industrial/commercial needs—or for those challenging personal and recreational demands. 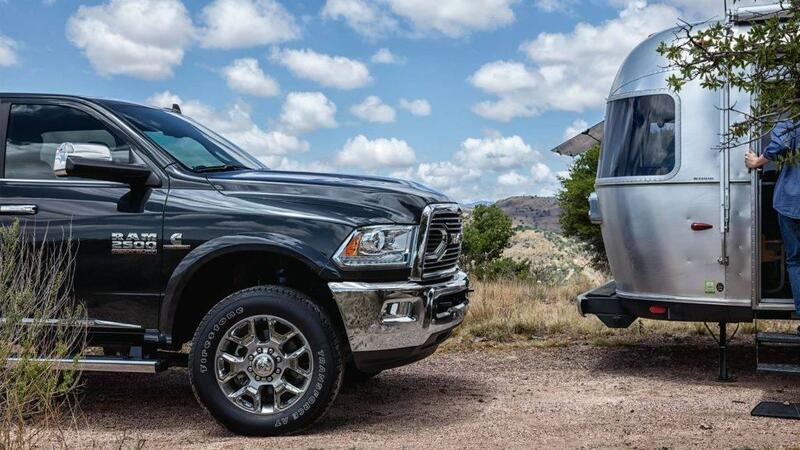 The 2017 Ram Commercial team stands ready for all of it. 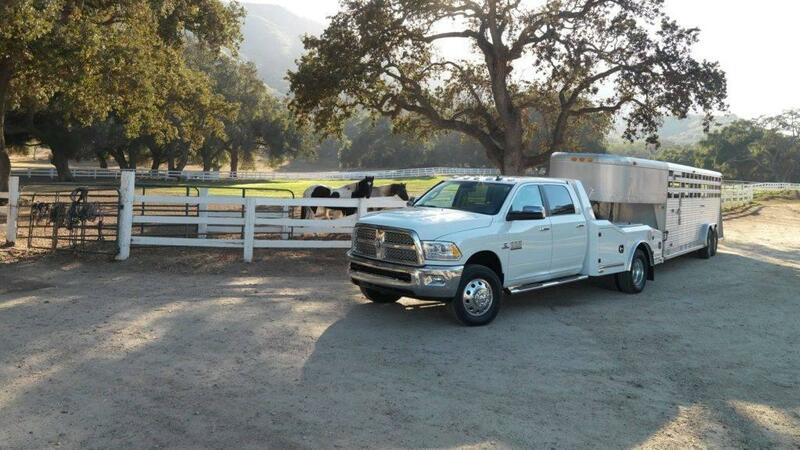 Light-duty pickups at Mancari's Chrysler Dodge Jeep RAM, Inc.
A Ram pickup knows where the work is. It’s on deep-country farms and sprawling ranches. It’s in gritty urban industrial parks, on manicured landscaping sites—and literally everywhere in between. 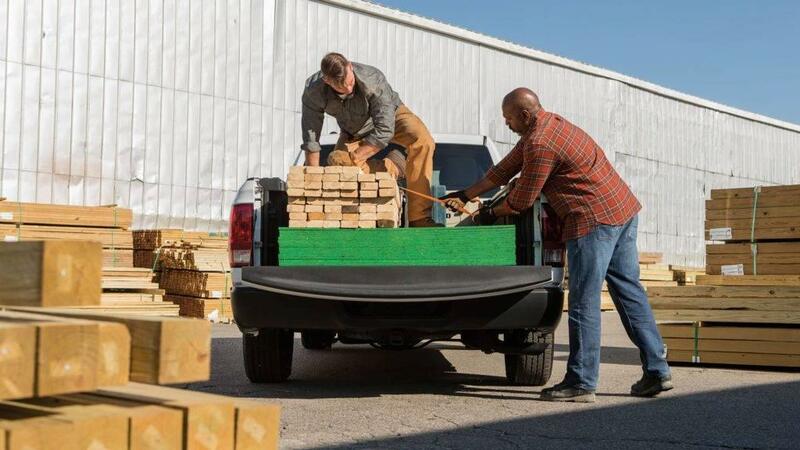 One full-size pickup steps up where others step back. 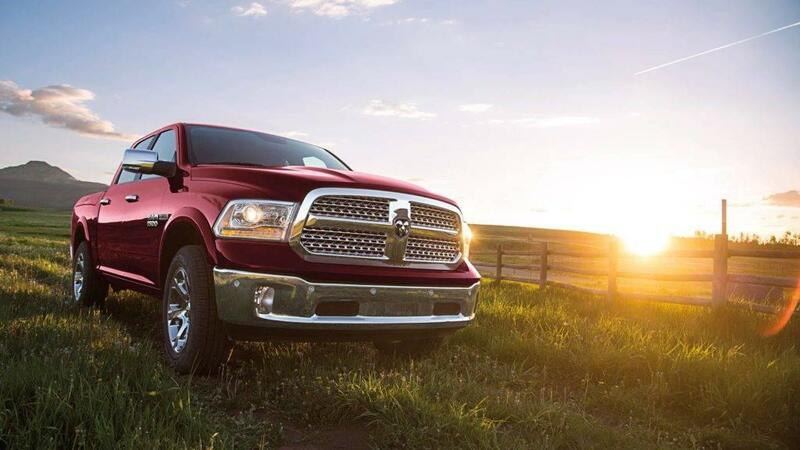 Ram 1500, with its no-nonsense attitude and serious can-do muscle, delivers what counts. 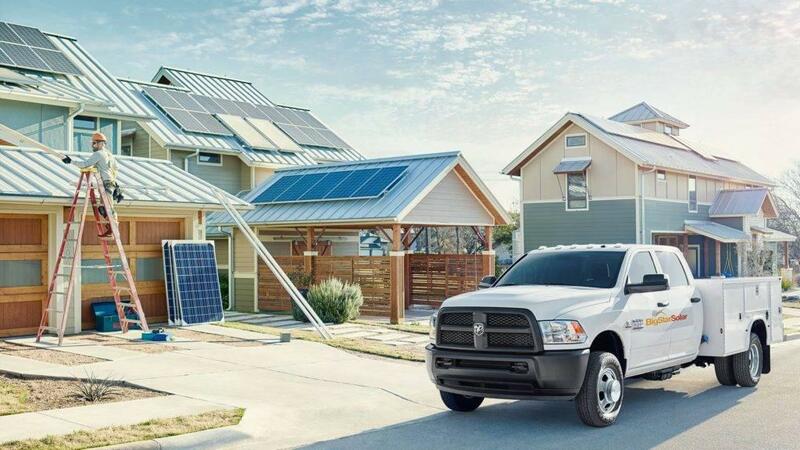 Like the available 3.0L EcoDiesel V6* delivering the best highway fuel efficiency of any half-ton pickup1. 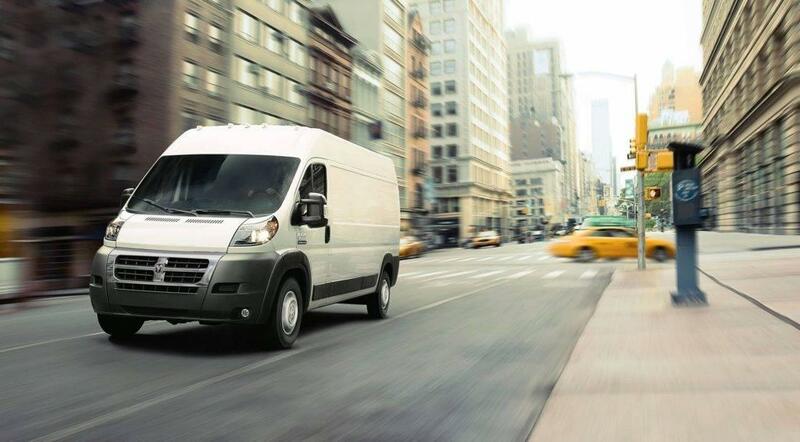 Add the class-exclusive2 available Active-LevelTM Four-Corner Air Suspension System and the best-in-class2 available RamBox® Cargo Management System, and you’ve got the light-duty worker ready for the toughest tasks. 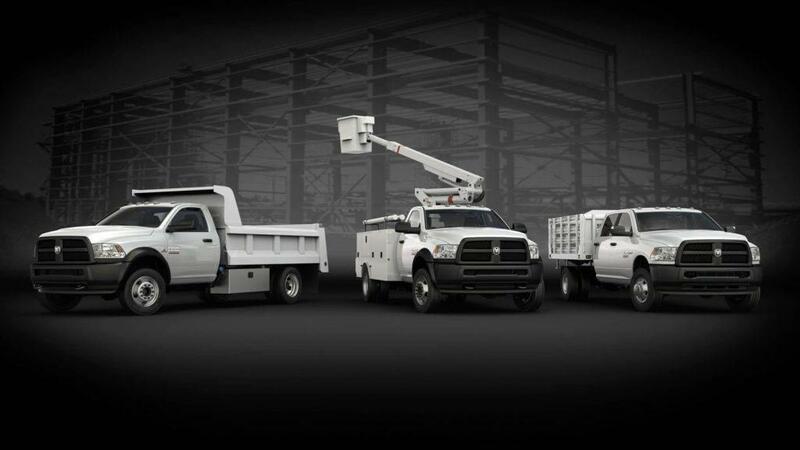 Heavy-duty pickups at Mancari's Chrysler Dodge Jeep RAM, Inc. 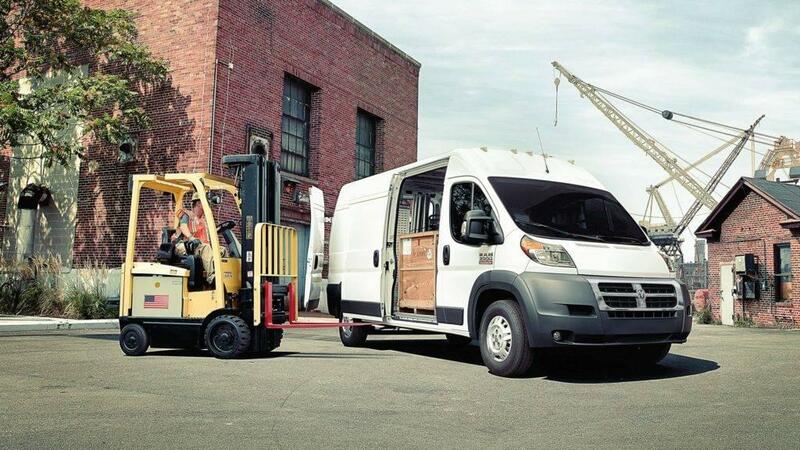 Heavy-duty jobs demand heavy-duty support. 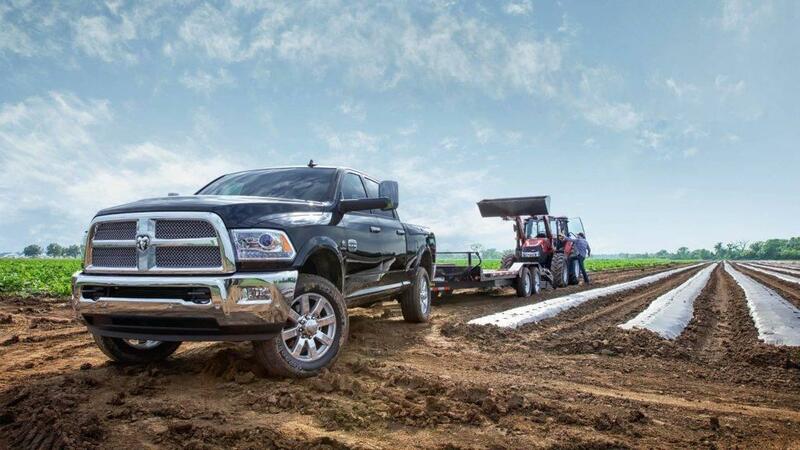 Ram Heavy Duty has it, with impressive class-exclusive3 advantages that deliver tough, neversay-no capability and engineering focused on getting the job done. 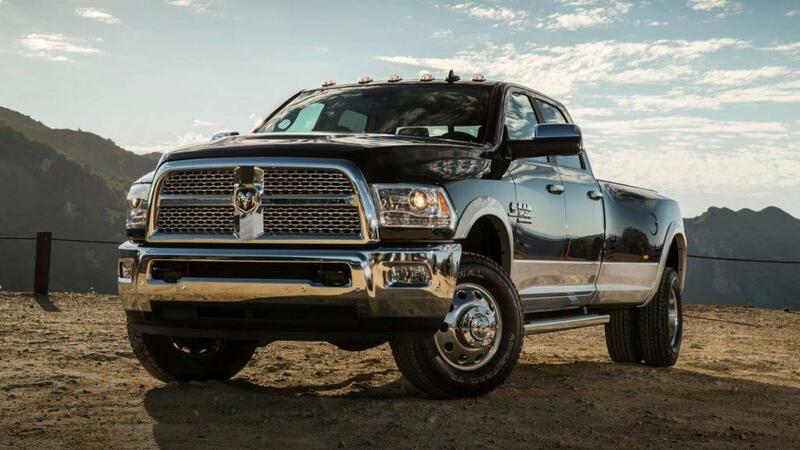 Start with best-in-class4 gas horsepower from the available 6.4L HEMI® V8; factor in best-in-class gas towing with the same 6.4L HEMI V8 on Ram 2500, with outstanding available diesel torque for Ram 3500 ready for work; close it with the class-exclusive3 available Auto-Level Rear Air Suspension System for both models—the ideal comfort and control advantage for towing and payload capability. 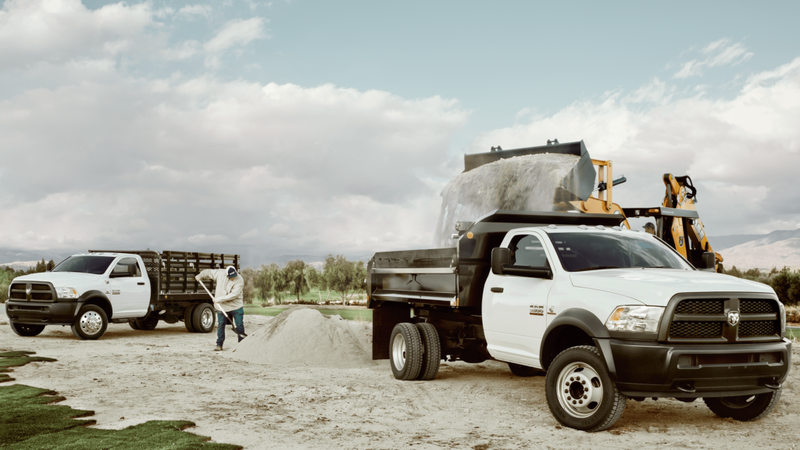 Fact: few pickups measure up to the standards set by a 2017 Ram 2500/3500 Heavy Duty. 1 Based on Standard Pickup class. Manufacturer’s estimated 29 highway mpg based on EcoDiesel HFE 4×2. Actual results may vary. 2 Based on latest available competitive information. Class based on light-duty pickups. 3 Based on latest available competitive information. Class based on 250/2500 and 350/3500 pickups. 4 Based on latest available competitive information. Class based on 250/2500 pickups.